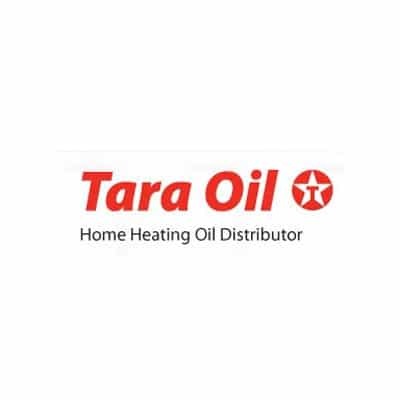 Tara Oil are a Limerick based home heating oil distribution company, who service Limerick city and county, south Clare, and west Tipperary, from their depot on the Dock Road, in Limerick. HTP were able to work closely with the client to project manage their office move, which included working evenings and weekends, around the clock, to ensure little or no downtime for the business of client. This was particularly important! Fourth Phase: project plan the physical move. Including, but not limited to: troubleshoot issues arising out of the move, liaison with other third party providers eg. Cabinet installers, telecoms provider, broadband provider, to ensure smooth transition for client.